Cynthia Froid Group acts in an exclusive capacity as Buyer’s Agents to scout exceptional properties while protecting their client’s anonymity. In addition to properties offered through traditional real estate, such as the Multiple Listing Service, we very often “hunt & gather” the very best options for our buyers. These properties are not necessarily “listed” on the Multiple Listing Service, but uncovered through extensive networking with professional colleagues, past client relationships and inside market knowledge. We specialize in the ever-changing downtown Minneapolis real estate market. With twenty-seven years of combined experience selling the best of urban properties, we have the knowledge and expertise to provide our clients with the highest level of professionalism, discretion, and exceptional service. At CFG, we are passionate about the urban real estate market and are committed to surpassing our clients’ expectations. We work with all types of downtown properties and all types of clients - whether it’s your first home or fifth… investment property or second home… we have the knowledge and resources to find the ideal home for you. 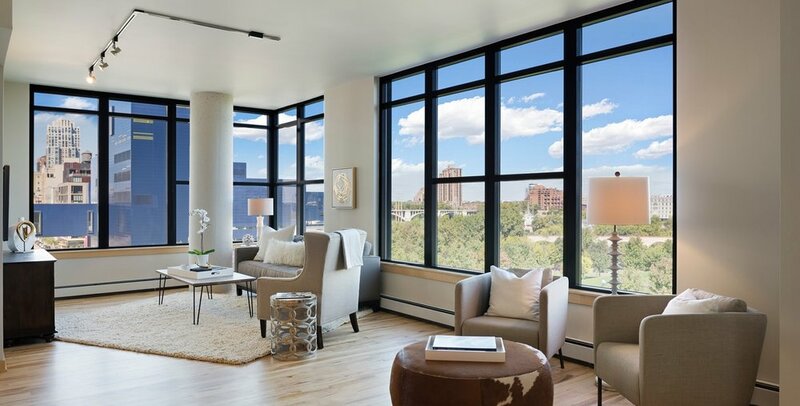 Please contact us with any questions about buying a home downtown Minneapolis.